2016 marks the centenary of the Norwegian designer Birger Dahl's birth – whose Dokka and Birdy lamps are already edited by Northern Lighting. 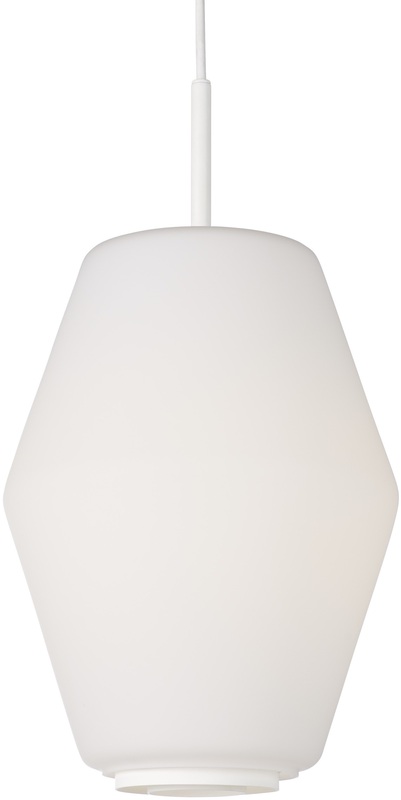 To celebrate this, the brand is relaunching the beautiful pendant, renamed Dahl pendant for the occasion. It was designed in 1956 to equip the Norwegian Parliament which had just been renovated. From a classic mid-century style, its minimalist and refined lines balance the precious metal details: double collar in the lower part and flat disc in the upper, available in dark grey, light green and matt brass. 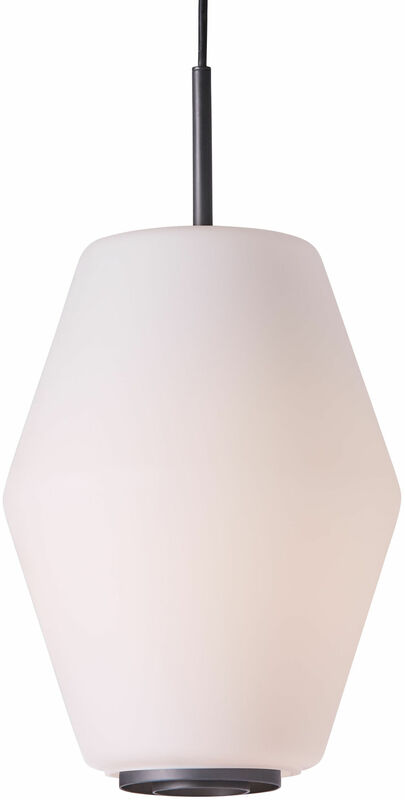 The blown glass shade is etched by a surface treatment that creates a smooth matt finish.